As of today, only one major bank will offer SMSF home loans, but that doesn’t mean self-funded retirees should give up hope. The Commonwealth Bank will be the only major lender offering SMSF home loans as of today, but there are still plenty of smaller lenders in the market, comparison provider, RateCity.com.au said today. Money spokeswoman Sally Tindall said while it’s getting more difficult to buy property through an SMSF, it’s still not impossible. Noting that NAB stopped lending to SMSFs in 2015 and Westpac exited today, with ANZ never offering them to begin with, Ms Tindall said investors will need to consider other options. “We’ve also seen other lenders tighten serviceability rules, which has further limited people’s options,” she said. Commenting on the list, Ms Tindall said many of these lenders are smaller so may have escaped notice. “It’s important to shop around, because there’s quite a lot of variation in terms of rates, fees, LVRs, interest rate options, loan amounts and loan terms,” she concluded. The question mark around SMSF lending returned to headlines in July when Westpac announced it would pull out of SMSF lending, citing a need to streamline its product offering. 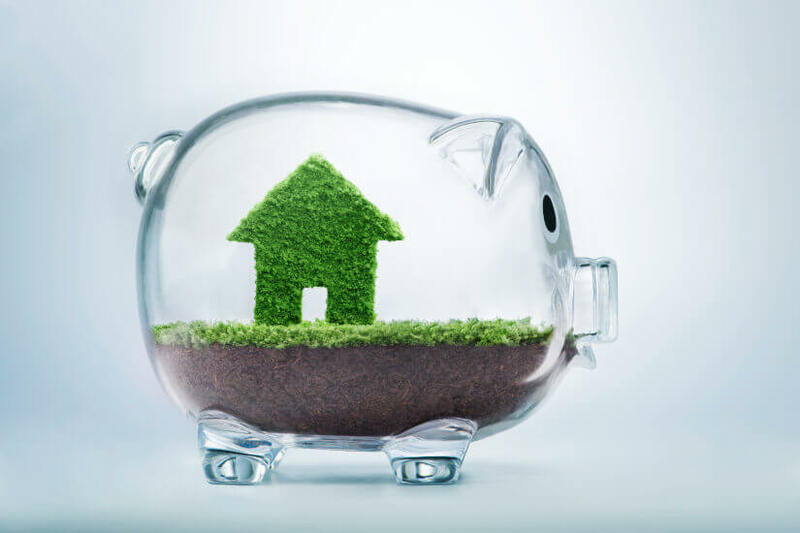 According to property research group RiskWise, lenders' shift away is a reflection of the "high risk endeavour" that is SMSF property investment as apartment oversupply takes effect.